spinning, dyeing & knitting. 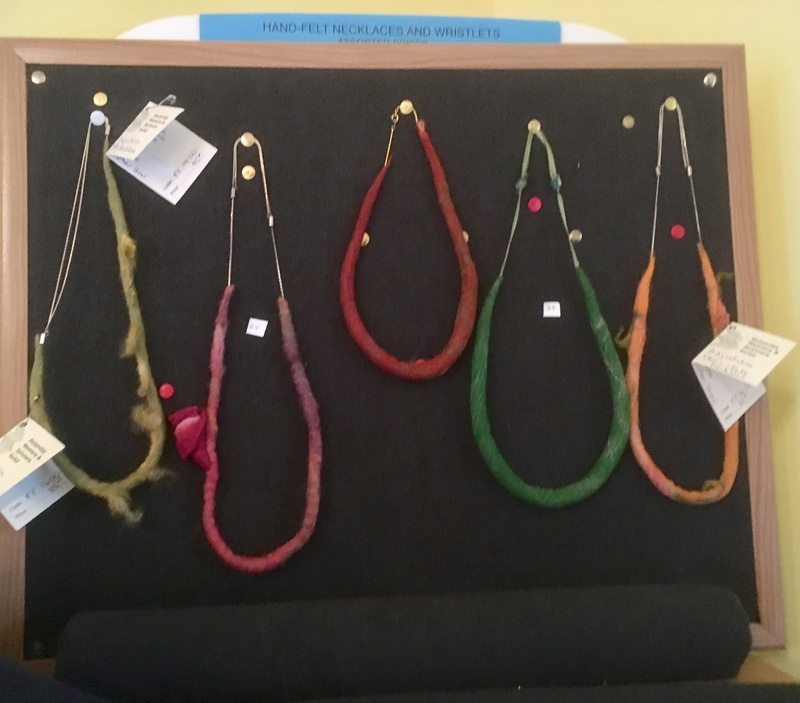 Esther also runs a home-based business, called What’s Weft (since1983), selling fibres, spinning equipment and teaching people to create their own felted works. 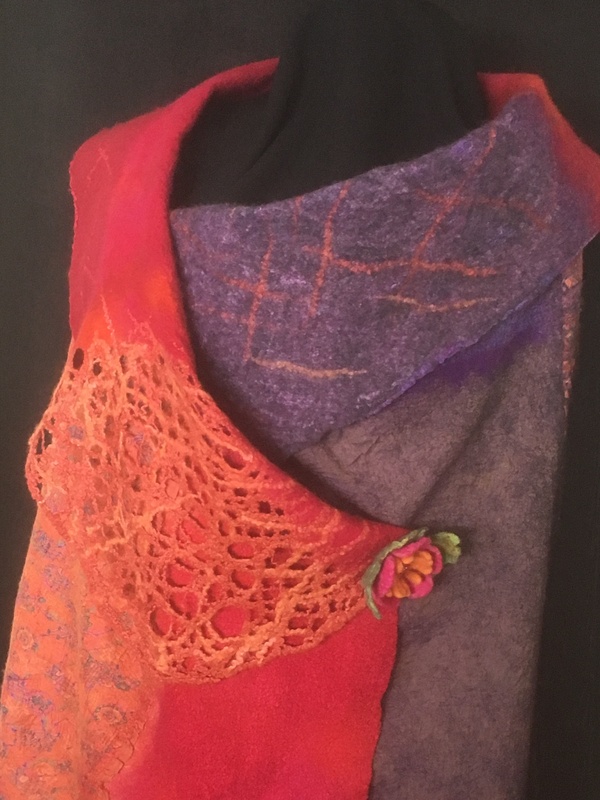 Esther is thrilled to be part of the RRAT for her 3rd year as guest artist of Iris Casey, at 18 Carriage Lane.